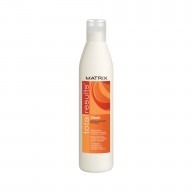 Achieve brilliant colour that will last and last with Matrix Total Results Color Care Shampoo 300ml which will extend the life of your hair colour. 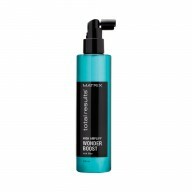 With a lightweight, creamy consistency the Matrix Total Results Color Care Shampoo cleanses and conditions your hair whilst also helping to protect your hairs colour radiance, to leave your colour looking vibrant and beautiful. 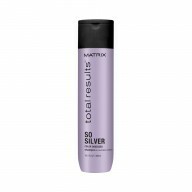 Matrix Total Results Color Care Shampoo has Fade Guard Technology which helps to keep your hair colour looking brilliant for longer. 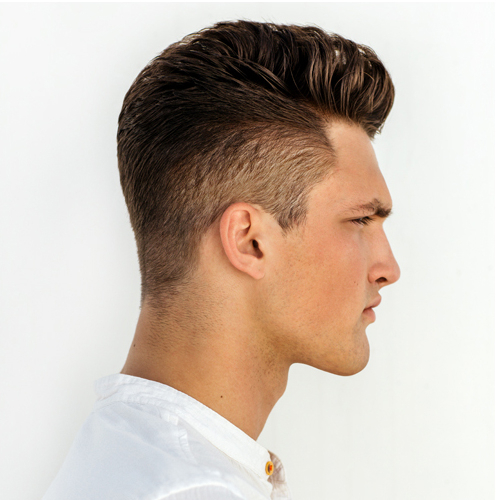 Enriched with sunflower oil and Vitamin E these ingredients help to extend the life of your colour.